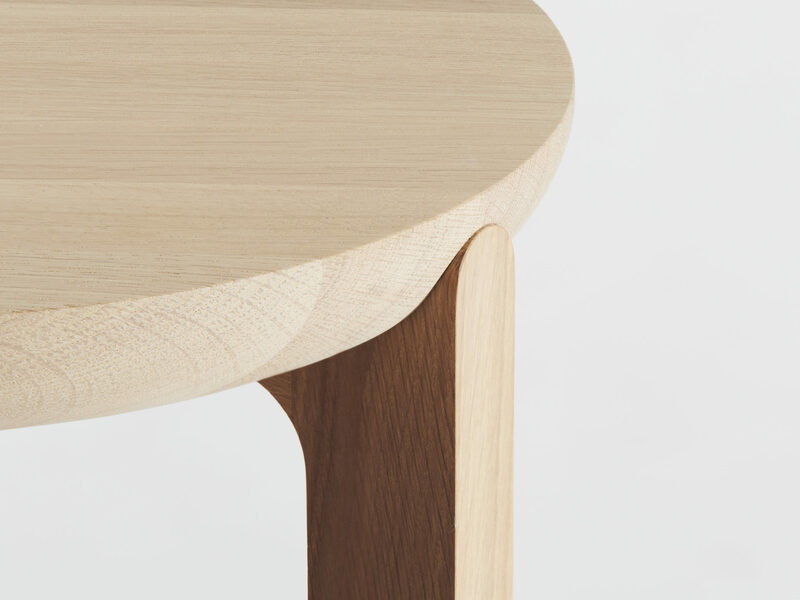 The «Juro» collection is inspired by the shape of a hat of Juraj Janosik, the Slovakian national hero. 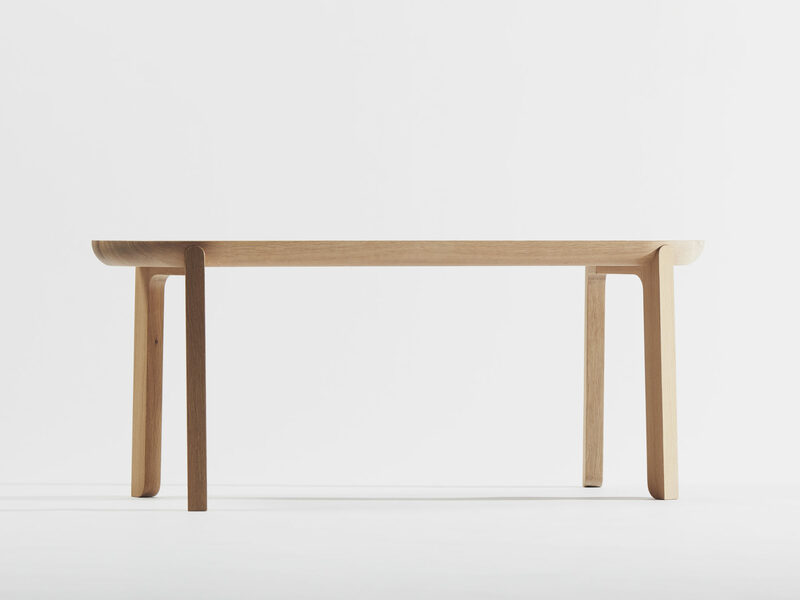 It is particularly about the big radius of the massive seat board. 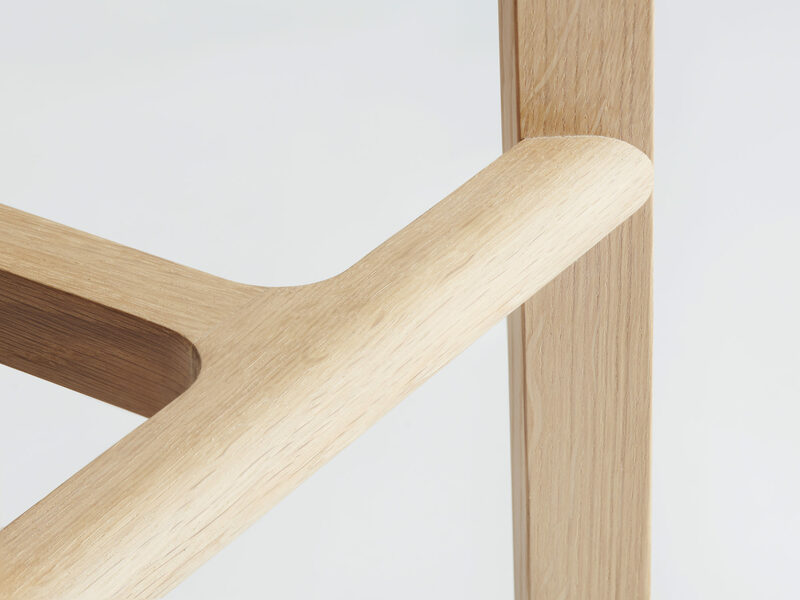 This idea is also enhanced by the construction, by the detail how the legs of this furniture being joined together with the aforementioned seat board. 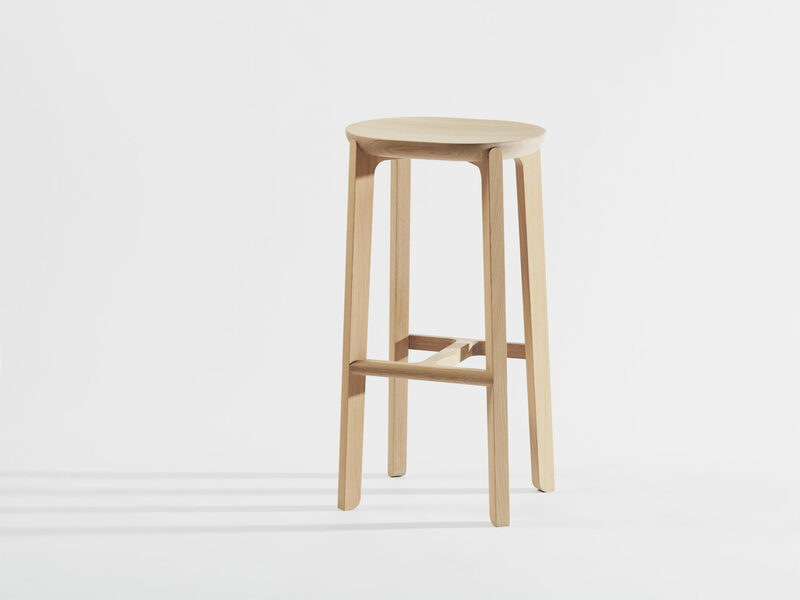 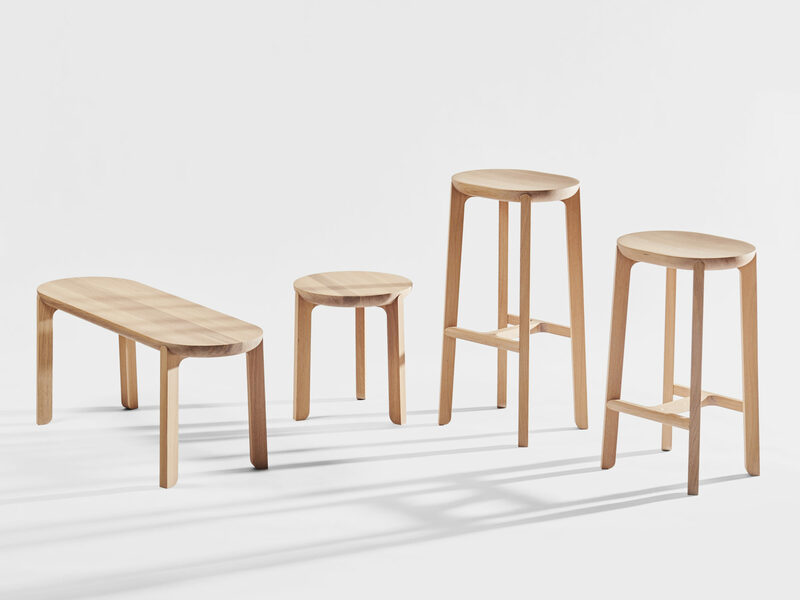 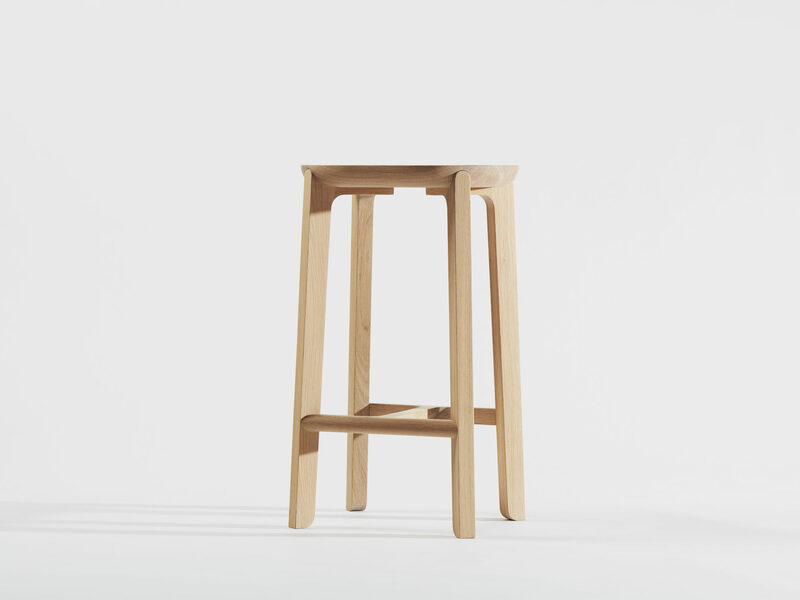 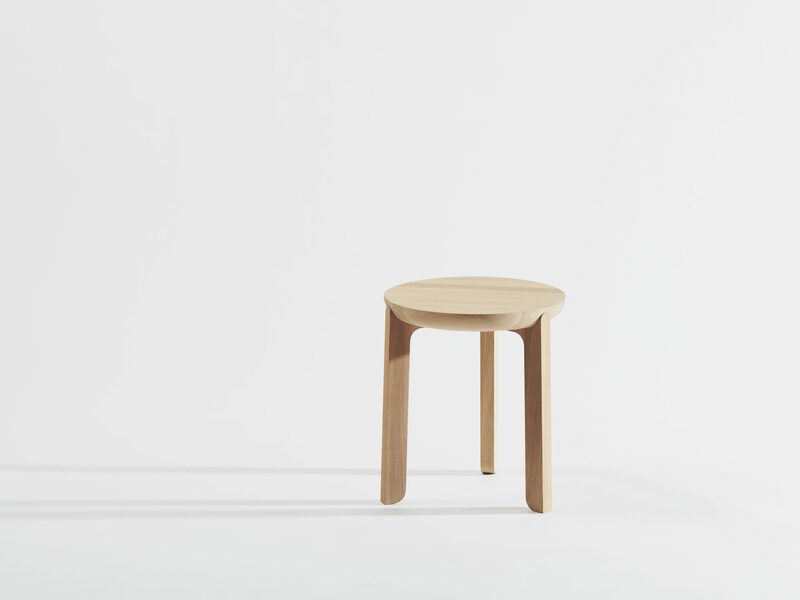 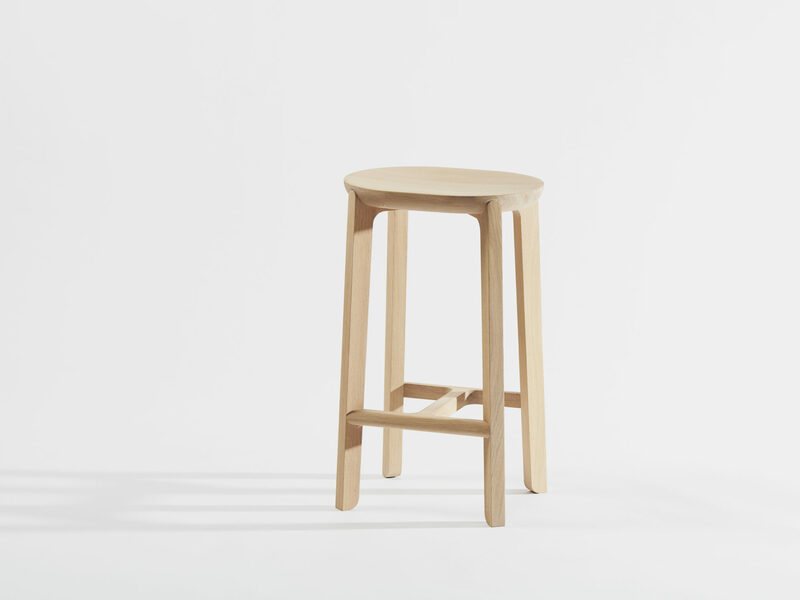 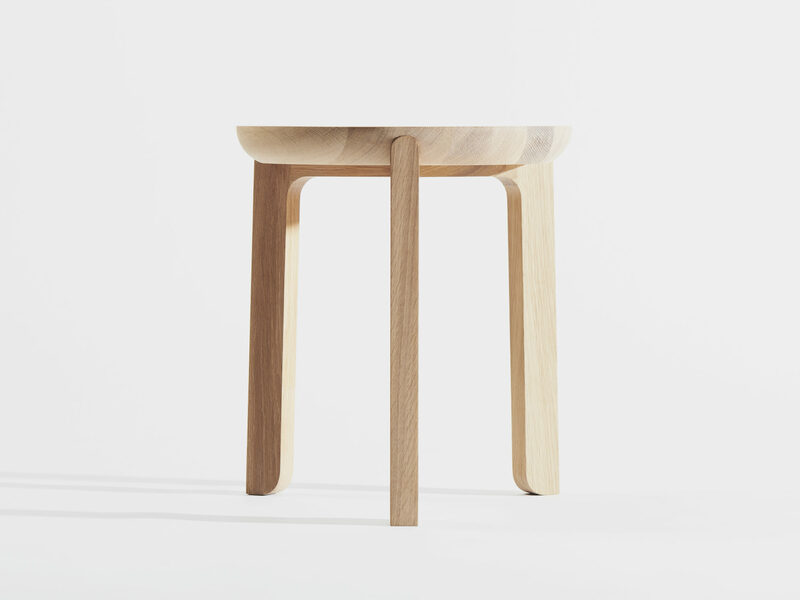 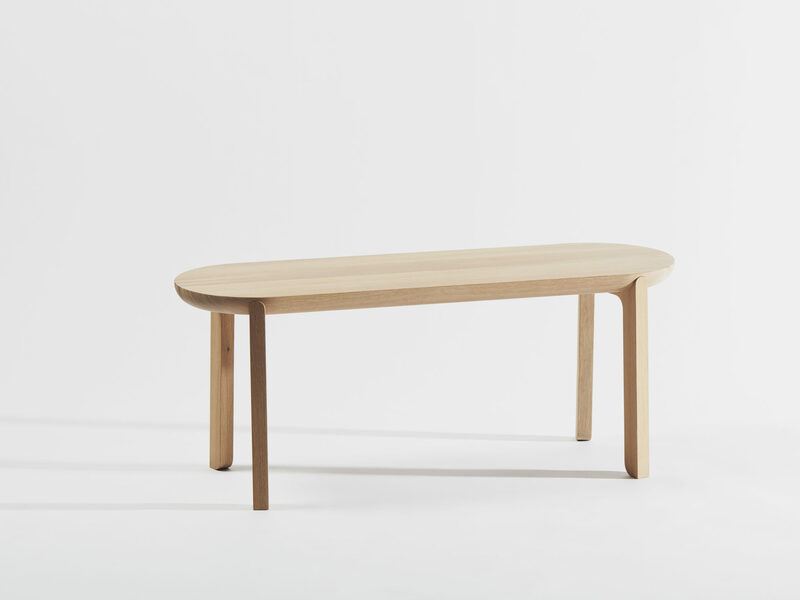 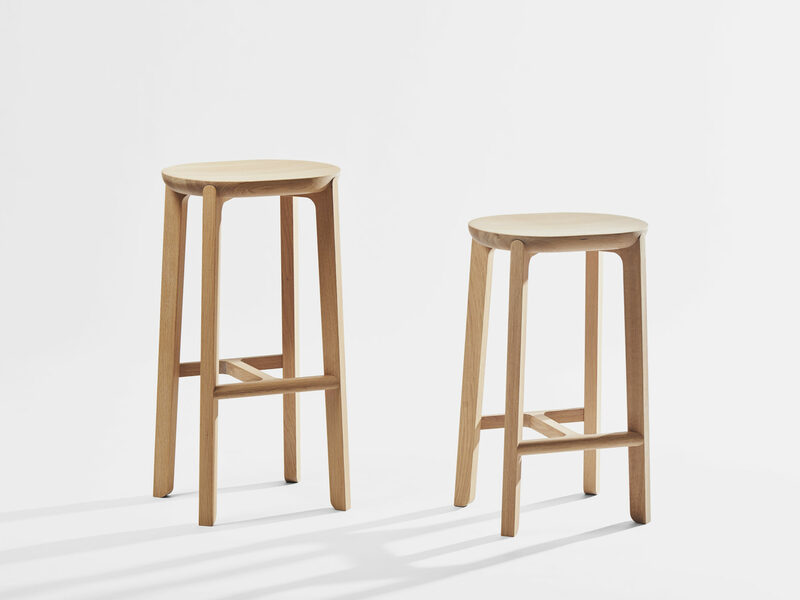 The collection consists of four pieces: a low stool, a long bench and two size bar stools. 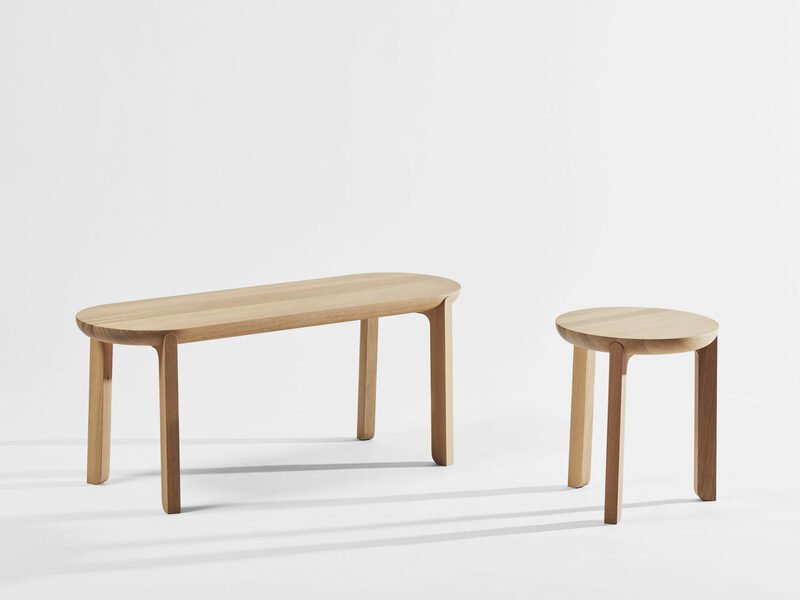 All pieces are made of solid oak wood and exist in different oiled finishes such as white, natural or dark.